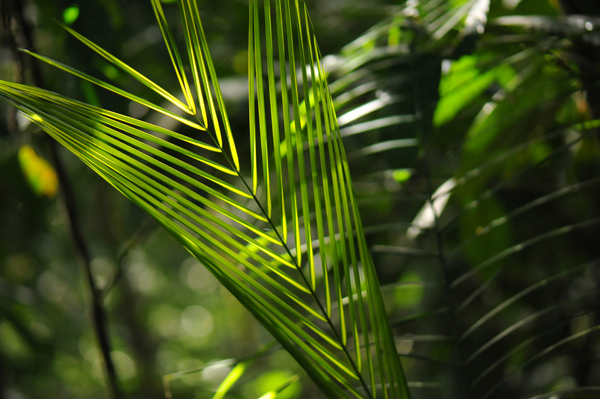 Document the diversity and abundance of palm uses, the importance and value of palm products in local communities, the intensities of resource use, and estimate future needs and of these products locally and throughout northwestern South America. Document the diversity, abundance and patterns of palm uses and their vernacular names among indigenous and mestizo communities. This objective has been achieved through a series of publications. First in the review (from published materials) of all past palm uses of the different humans groups we worked with them later in the field, together with all available palm use bibliography from northwestern South America to be compared with. And second, through the two reports which standardized research protocol. The first one that was applied in the whole region for ethnobotanical and socioeconomic data gathering, and in the second one, where we expanded this protocol throughout the tropics worldwide to be used for other researchers. Evaluate the uses of palms in terms of subsistence and exchange and incipient trade of products in and among specific communities. This objective has been achieved through the following three papers or manuscripts. First, a quantification of the current (fieldwork) palm traditional knowledge in comparison with past traditional knowledge (past 60 years) in the studied region. Second, through the analysis of palm use patterns together with socioeconomic factors. 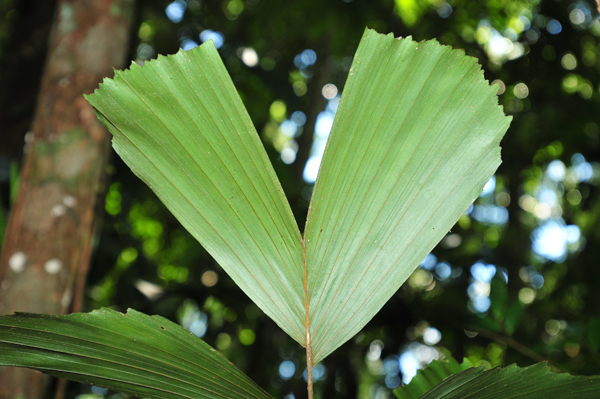 And third, we have produced a paper on the Geonoma macrostachys palm mostly used for roofing thatch. Cámara-Leret, R., N. Paniagua-Zambrana, H. Balslev & M.J. Macía (2013, October). 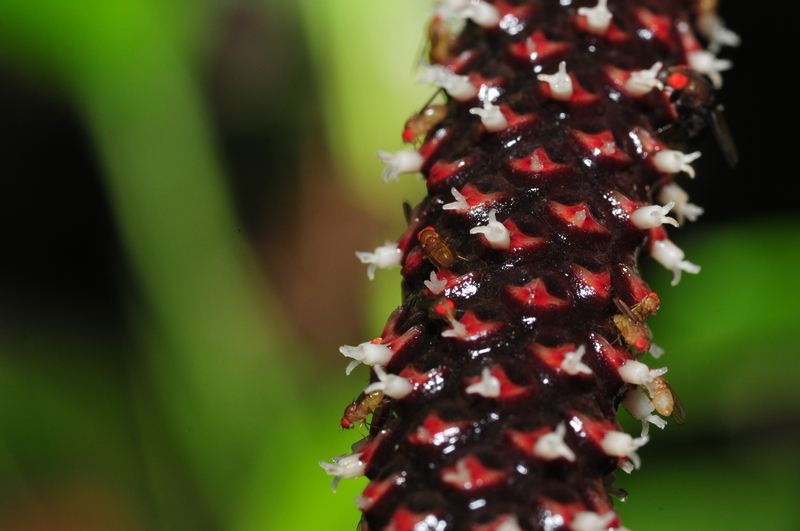 Ethnobotanical knowledge is vastly under-documented in northwestern South America. Accepted with minor revision in PLoS ONE. Paniagua-Zambrana, N., Cámara-Leret, R., Bussmann, R.W. & M.J. Macía. The influence of socioeconomic factors on the traditional knowledge: a cross scale comparison of palm use in Northwestern South America. Under review in Ecology & Society. We have also produced seven brochures and books for local communities to give back their traditional ecological knowledge of palms. They can be found in PALMS project webpage. Assess local people’s perceptions regarding the production of palms, the aplication of palm material vs. other material, and estimate future demands and responses to diminishing provisions. This objective has been achieved in the publication cited below. Furthermore, two PhD thesis will be finished at the end of the year and first semester 2014, and will be defended at UAM under the supervision of WP3 leader. Scientific publications are in preparation or near to be submitted to different international journals included in Science Citation Index. Cámara-Leret, R., N. Paniagua-Zambrana, H. Balslev, A. Barfod, J. C. Copete, & M. J. Macía. Provisioning services of palms (Arecaceae): a cross-scale evaluation in northwestern South America. To be submitted to Ecological Applications.